Shirui Lily or Siroi lily, Lilium mackliniae, is found in the Siroi hill ranges in the Ukhrul District of Manipur, India. It is also the State Flower of Manipur. 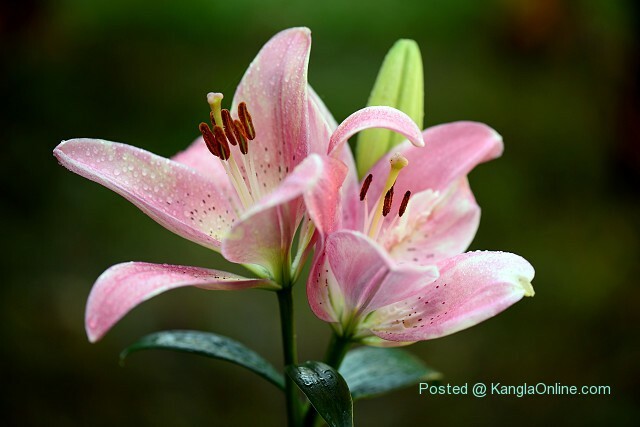 The name originates from a British Botanist Frank Kingdon-Ward who in 1948 discovered the uniqueness of the lily flower.The local name of the is KashongTimrawon.